The Sheryl Sandberg Effect: Rise Of Female COOs : All Tech Considered The chief operating officer is a position increasingly filled by women. 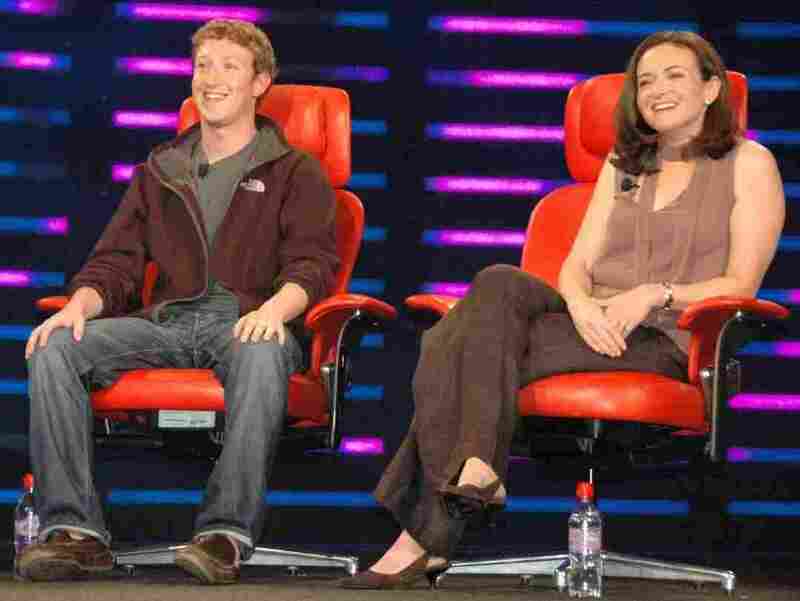 Mark Zuckerberg founded Facebook, but Sheryl Sandberg monetized it. Facebook CEO Mark Zuckerberg and Facebook COO Sheryl Sandberg, in 2008. As part of our reboot of All Tech Considered, we've been inviting contributors to blog about big-picture questions facing tech and society. One theme we're exploring is the lack of women and people of color in tech — a gap so glaring that ridiculously long lines at tech conferences have inspired photo essays and Twitter feeds. 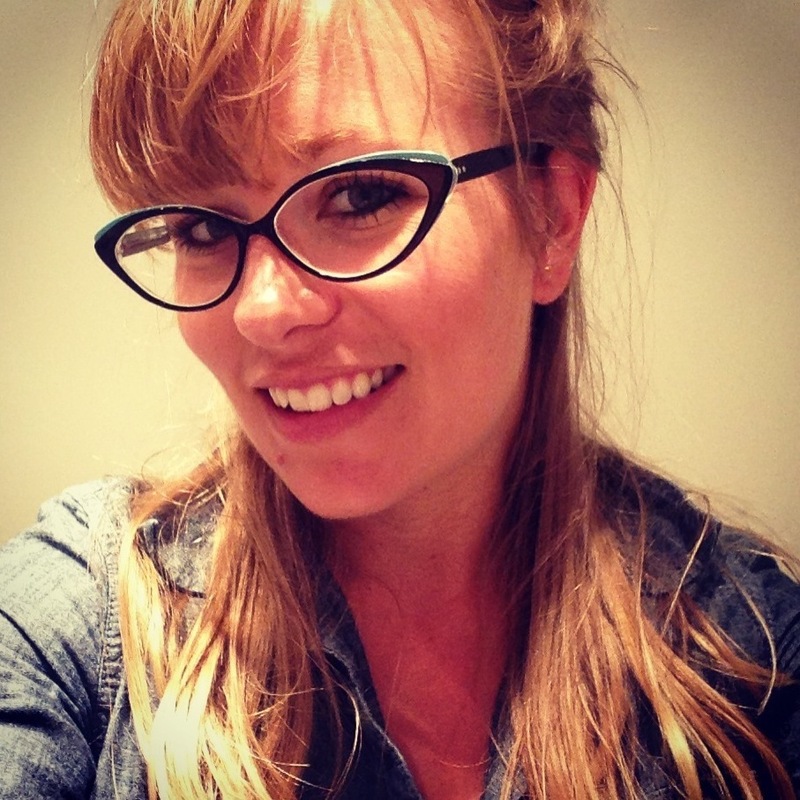 Leslie Bradshaw is chief operating officer at Guide, a text-to-video startup. Tech CEOs are the rock stars of this business generation — young risk-takers, irresistible to watch, blessed and cursed by large amounts of success, money and strong ego. They're the ones most commonly performing and presenting on stage. But, backstage, there's more to the C-suite that's just as remarkable, and probably more diverse (as in, not necessarily male or white). While not as immediately headline grabbing, one of the positions that's starting to become more visible is the chief operating officer, a role I've filled at two companies, including my current gig as COO at software startup Guide. Good COOs may never be seen or heard, but they are felt. They are the workhorses who charge ahead through the hard, dirty, but important work that it takes to make a business run internally. Keeping with the music analogy above, they write the songs the CEO sings. And lately, they are increasingly female. From Sheryl Sandberg to Katherine Krug to Jen Consalvo to Beth Ferreira, the tech world has many women suited for the job of COO, and more are coming. Call it the "Sandberg Effect," but as one professor noted, young women now see COO as an attainable position—and one that is getting more credit. And why shouldn't they? After all, Zuck may have founded Facebook, but Sheryl Sandberg monetized it. For me, working as a COO is the highest expression of my skills as an organizer and a doer. Not everyone has interest in the very public role of CEO, and for them, COO has all the operational challenges that are required of intellectually powerful people with phenomenal problem-solving, management and process-oriented skills. Being in the good company of so many success stories in this role does beg the question: Does our femaleness make us inherently better at this job? Dare I even posit: If the CEO is a male, should the COO then be female? In some ways, the rise of the female COO could be solidifying the modern female office archetype, replacing the show-running executive assistant (or secretary) who may sit outside the office but knows the details of everything going on inside because she orchestrated it. At face value, a powerful foil to the male CEO rock star is good visibility for female executives, but it could also be a dangerous extension of the hackneyed suggestion that "behind every great man stands a great woman." As Kathleen Warner, COO of Startup America, explained in a recent interview: "I worry that a lot of the recent press around women being uniquely qualified or suited to be COOs could work against us: stereotypical supportive counterpart to the hard-driving publicly facing CEO. That's not something I'm interested in perpetuating." Of course, having real-life examples of female COOs in the media might perpetuate a new, more accurate portrayal. As Alexandra Cavoulacos, COO at The Muse, told me over email: "For what it's worth ... in an all-female founding team where I'm the COO, I'd say I'm more the get sh-t done type than the supportive type, by a mile. My role is to make sure things get done faster-better-cheaper, not to coddle anyone." Leslie Bradshaw is the chief operating officer of Guide, a text-to-video technology company. Heather Robertson, a strategist at Beutler Ink, contributed to this post.